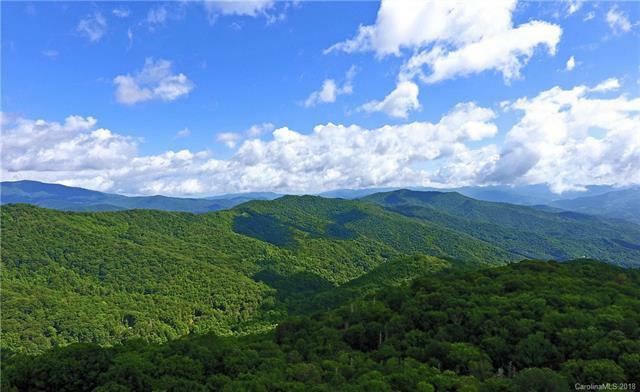 Acreage in Waynesville NC, A great home site and Timeless Long Range mountain views. Home site is leveled and ready to build. Right out of the cabin youre sitting high on a ridgeline in the mountains of Great Smoky National Park surrounded by a nice mix of trees, wildlife, surrounding creeks, great rock formation & its all right there on your property. Views are INCREDIBLE as in pictures. Youll be able to see elk & other wildlife right from this covered porch at home site. Watch as the sunrises & sunsets over the mountain tops. Even sweeter, there is a barn set up for rustic lifestyle with electric, water, bathroom, a fireplace + electric heaters, secluded & quiet. Septic systems have been installed for the barn & house site so you can start building right away. Top of the mountain surprise, land is a gentle slope towards the views, walk to the Cataloochee Divide Trail or hike for miles upon miles, bring your hiking boots! If you have horses, bring them for plenty of trail riding.